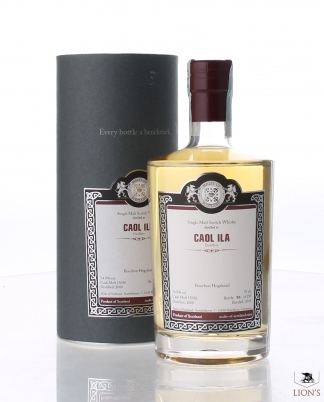 Caol Ila is the workhorse of Islay, one of the island's biggest distilleries but also one of its most consistent as well. 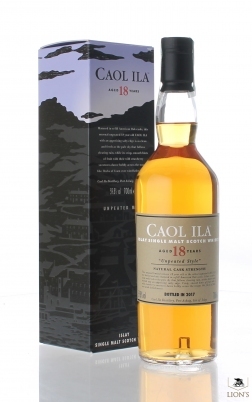 If someone is bottling bad Caol Ila then they really must be doing something wrong. 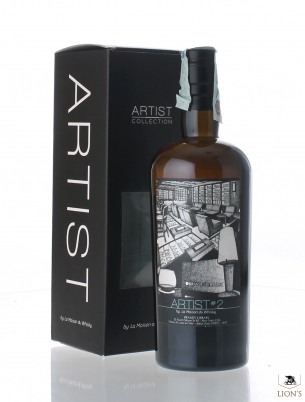 The distillery was rebuilt in 1973 and the result is two quite distinct before and after styles of whisky. 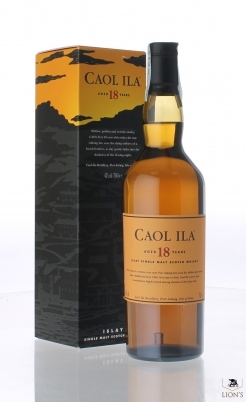 The old style pre-reconstruction Caol Ila was made in a very traditional, old style fashion. 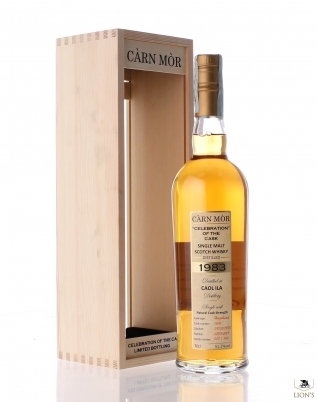 The whisky was very fulsome, oily, fruity and classical old style Islay. 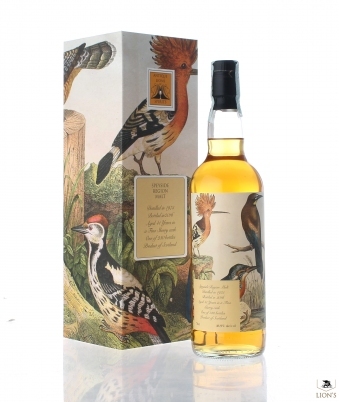 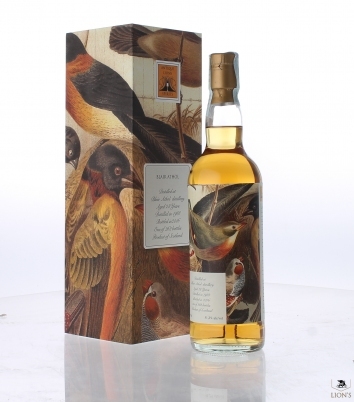 Bottlings for Intertrade from old G&M stock are amongst some of the greatest whiskies ever bottled. 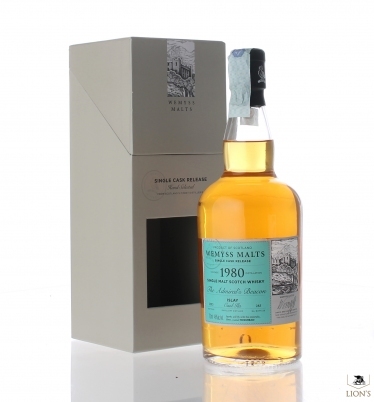 The post 1973 style is more ashy, mineral, flinty, delicately citrusy and coastal. 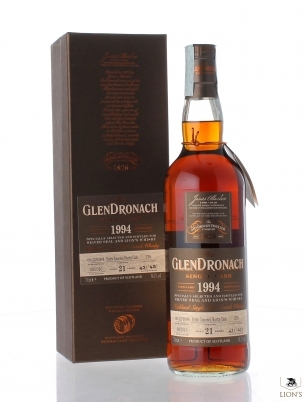 There are literally hundreds of terrific bottlings and the consistency is broadly very high. Unpeated Caol Ila from 2016's Diageo Special release. 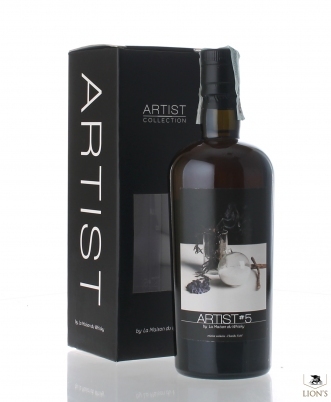 Bottled in just 295 units. 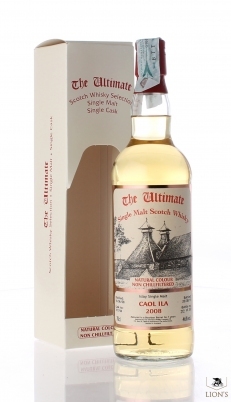 The oldest Caol Ila from the unpeated series.